1.Domestic Delivery Services. 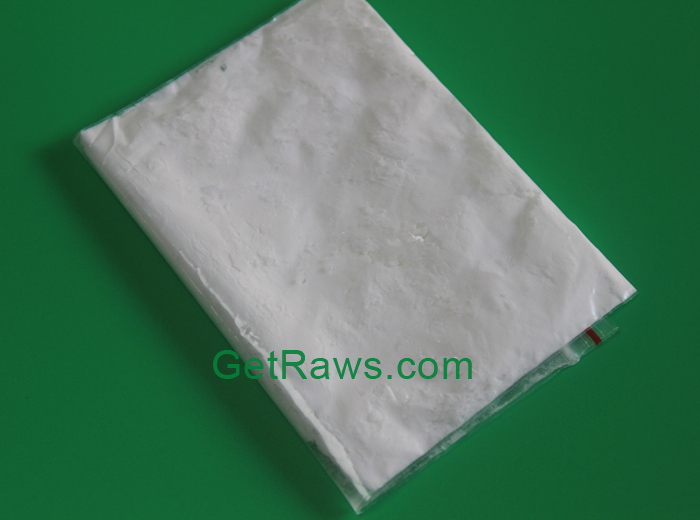 We provide domestic delivery from Canada, South America, France, Germany, Italy, etc. 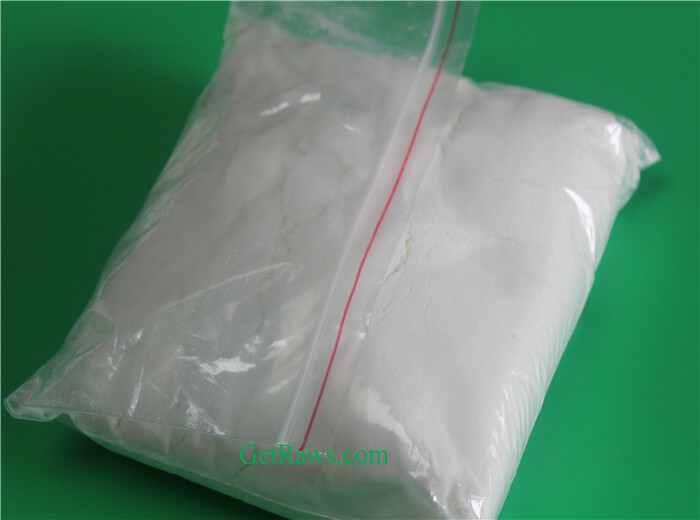 Nandrolone undecanoate (brand names Dynabolon, Dynabolin, Psychobolan), or nandrolone undecylate, also known as 19-nortestosterone 17β-undecanoate, is a synthetic androgen and anabolic steroid and nandrolone ester that was developed in the 1960s. 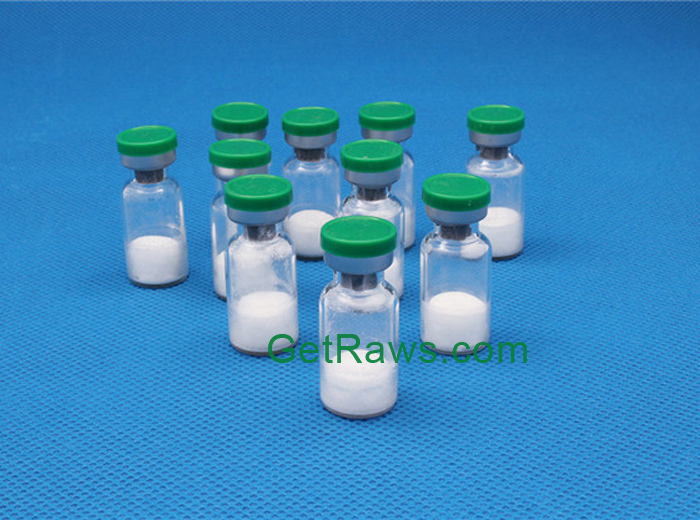 Nandrolone undecanoate is an injectable form of the anabolic steroid nandrolone. The ester applied here is one carbon atom longer than decanoate, and consequently forms a very slightly longer-lasting drug deposit at the site of injection. 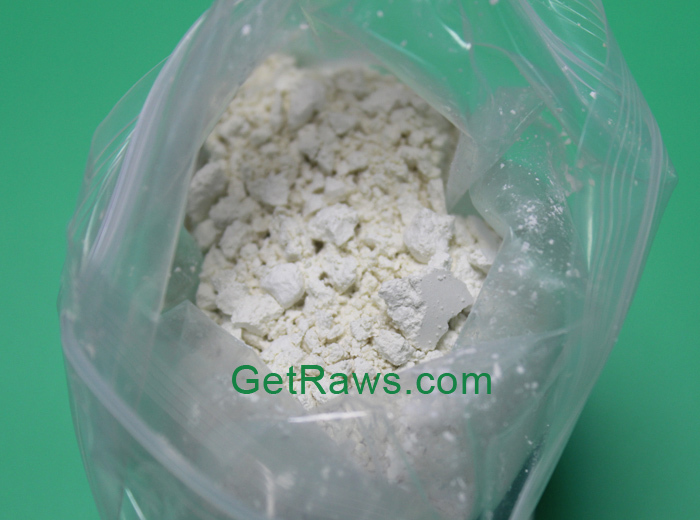 With proper attention paid to carrier, concentration, volume, and pharmacokinetics, it would likely even be possible to formulate this steroid into a very long-acting drug preparation, one similar to testosterone undecanoate (Nebido) in appearance. 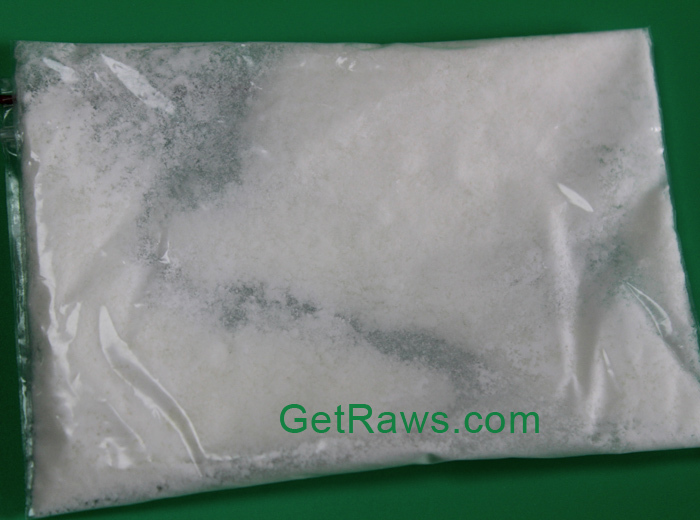 Nandrolone is used for managing anemia caused by kidney problems. It may also be used to treat other conditions as determined by your doctor. 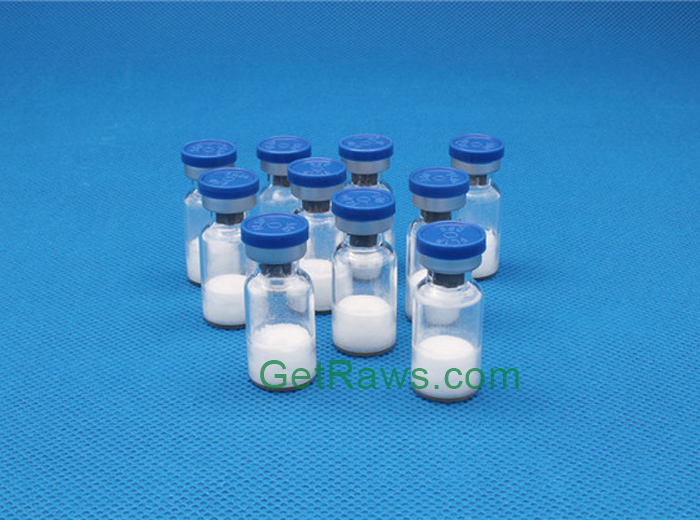 Nandrolone undecanoate is used to stimulate weight gain following extensive surgery, severe trauma or chronic infection or any other cases that result in inadequate weight gain. 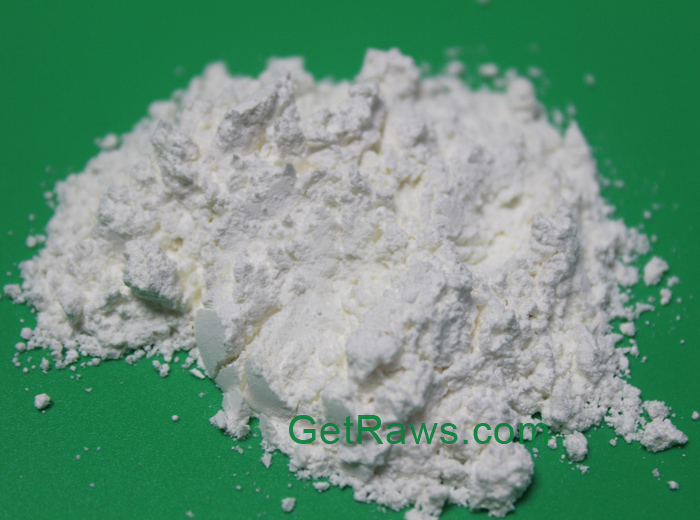 It may also be used to increase the muscle mass caused by long-term treatment with corticosteroids and to reduce bone pain associated with osteoporosis. The increase in muscle mass and strength is due to water retention in tissues and joints. 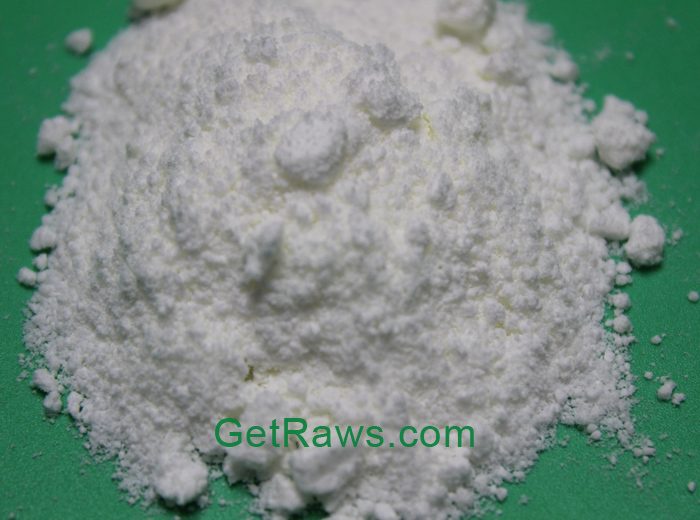 It is a drug that may be obtained also without prescription.